Your wrong about the pellet smoker/grill. 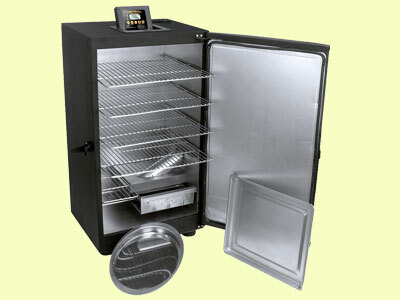 It can cook low and slow and at higher temps. I have made some of the best brisket at 225. We cook chicken at 350 and its absolutely tender and juicy. The smoke flavor should be a flavor contributor not the main feature. 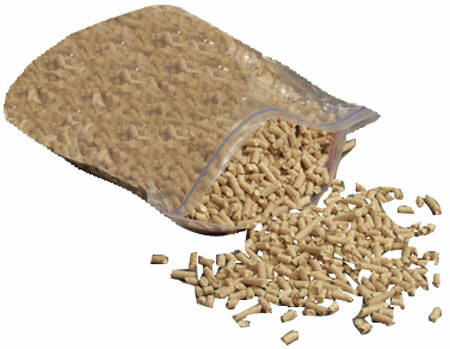 A good quality cooking pellet is hardwood saw dust that is compressed into pellets. It is hard to beat for excellent flavor and the set and forget until your food is done. I am glad that it works well for you, we still prefer slightly more traditional methods since they allow you to really control the flavor of your food. Electrical smokers are indeed inferior, and you won’t be able to get the same flavor and aroma like using a traditional smoking process, but honestly i do not think they are that bad. The meat still cooks decently. 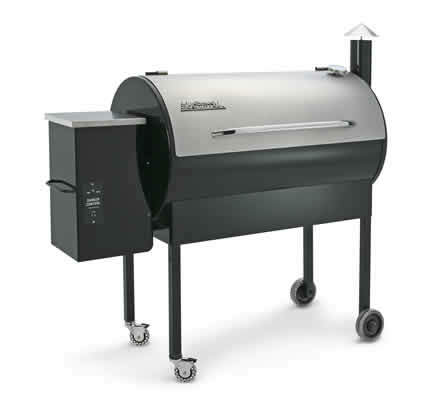 I have no idea about the pellets smokers, as i have never tried one.